Homer Knapp passed away on December 18, 2015. 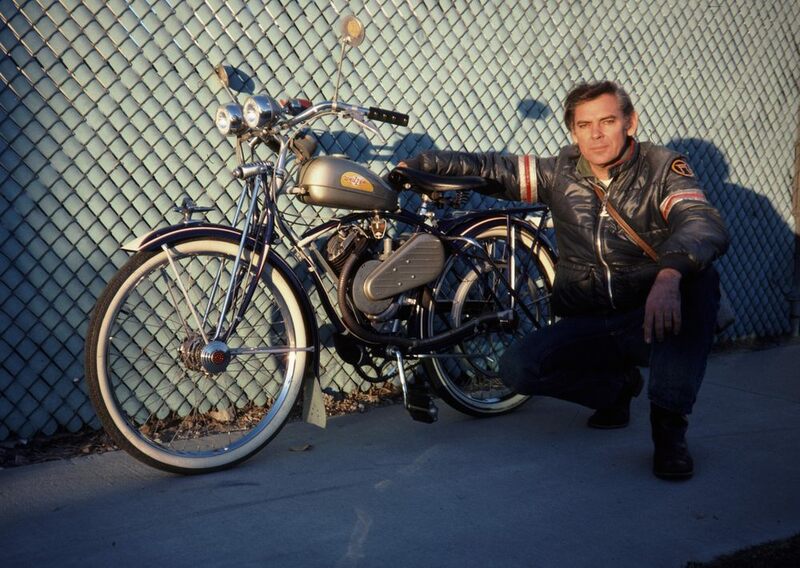 He was a well-known motorcycle gearhead and will be missed by all in the community. 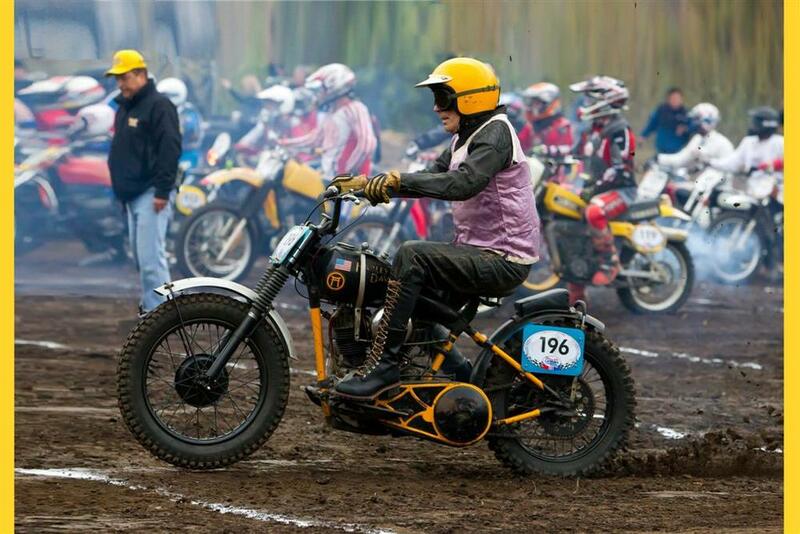 Homer was a motorcross veteran who in 2010 raced in the Catalina Grand Prix on the same 1929 Harley JD Twin he rode at the Catalina GP half a century earlier. 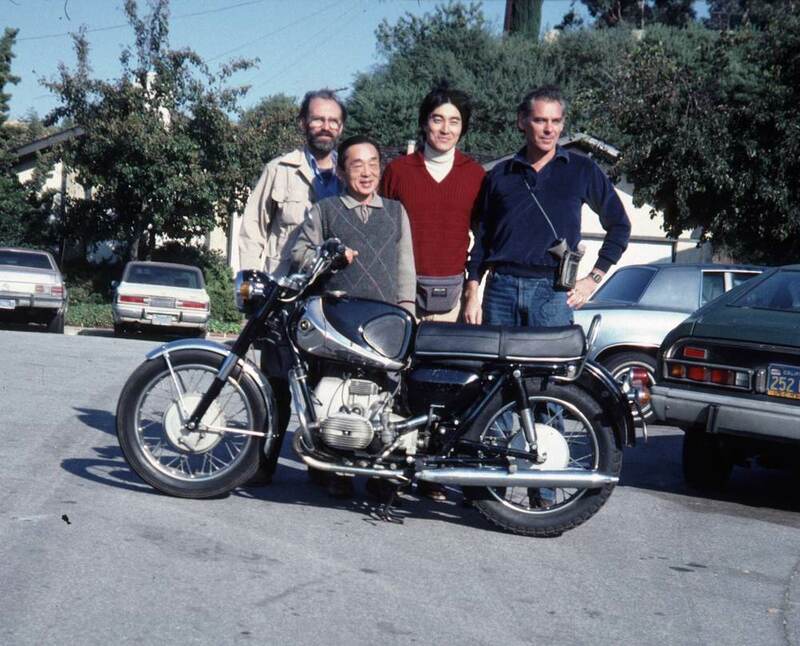 He founded his company Hollywood Motorcycle Machine in 1966, and according to a Dirt Bike Magazine interview, he did so on the belief that "old motorcycles, old cars, old books and old people should be approached with respect and understanding," Homer said. "Things can be learned from them all." Please share your stories and memories about Homer to help us compile a fuller obituary. Post them here or send them to us at socalamcanewsletter@yahoo.com. Thank you. The above photo gallery of Homer is a collection of images from our archives and from those received from his friends across SoCal and beyond. Thank you all who contributed to this collection. On Saturday, February 20, 2016, a service to celebrate the life of Homer Knapp will be held at Angeleno Valley Mortuary, located at 5423 Tujunga Ave., North Hollywood, California, 91601. Homer’s brother, Gregory Knapp, tells us that the hall will be open for attendees at 1 pm, and the service will be from 2 to 3 pm. The service will include military honors and a few speakers. 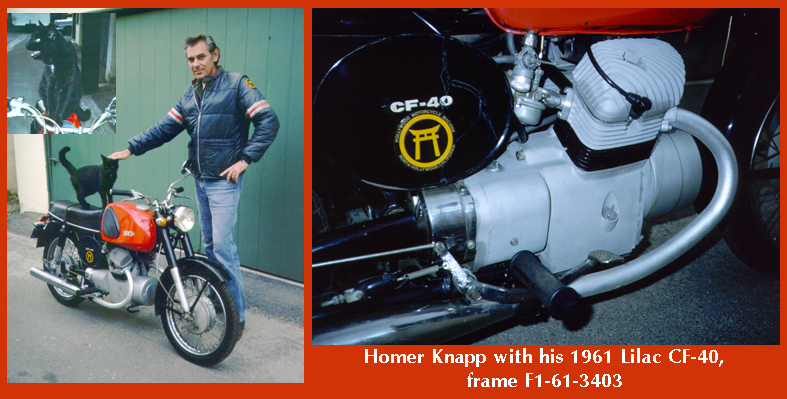 We will continue to offer this space, the "Remembering Homer Knapp” blog page, for all to share memories about Homer. SoCal AMCA has several great rides and events coming up we don't want you to miss: Borrego Springs Road Run in March; Joshua Tree Run in April; and Palos Verdes Run in July. Check out our Website's Calendar for details or print out the one-sheet Calendar for easy posting in your garage or office. Have questions, feel free to post them here in our blog and we'll get back to you.